Unique 2 bedroom house close to downtown and campus. 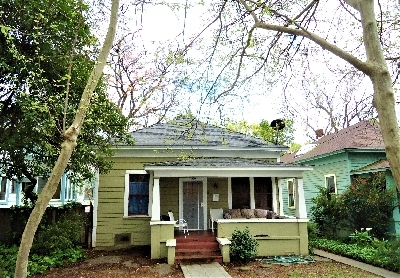 Beautiful Remodeled 5 Bed 3 Bath House Close to Campus! 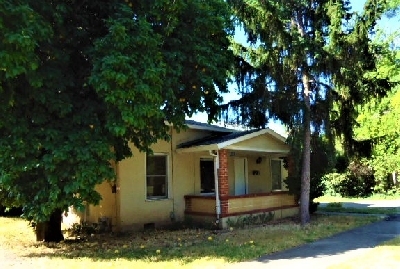 5 Bed 2 Bath House! Walk to Campus, Downtown, and Bidwell Park! Walk to farmers market and downtown! 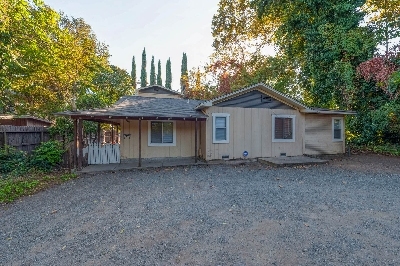 New Construction close to the Chico State Campus! 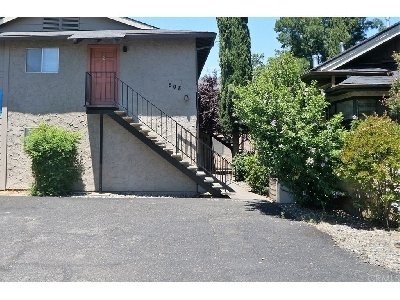 Townhouse located in North Chico in secluded neighborhood.